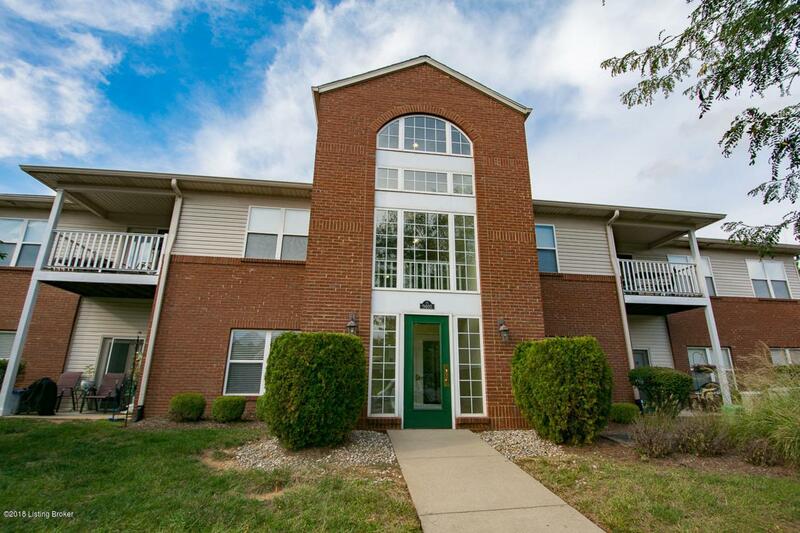 Take a look at this gorgeous 2 bedroom 2 bath condo nestled in the friendly neighborhood of Fern Creek. This condo is accompanied with pristine hardwood floors, a welcoming living room space and an impressive den area with bright French-style doors, this is the perfect spot for anyone looking for a spacious and modern condo of their own.The master bedroom comes with a walk in closet for all your clothes and an attached master bathroom that allows for plenty of room. The second Bedroom also has a spacious walk-in closet. The condo also comes with a picturesque dining area and an electric fireplace to give that extra sense of homeyness and warmth during the winter.Once you're done bundling up next to the fireplace for the colder part of the year, feel free to throw on a bathing suit and take full advantage of the condo complex's on-site pool for the warmer months of summer. The monthly maintenance fee covers access to the pool and the clubhouse, along with other services such as exterior maintenance, snow removal, grounds keeping, trash, water, and sewer. 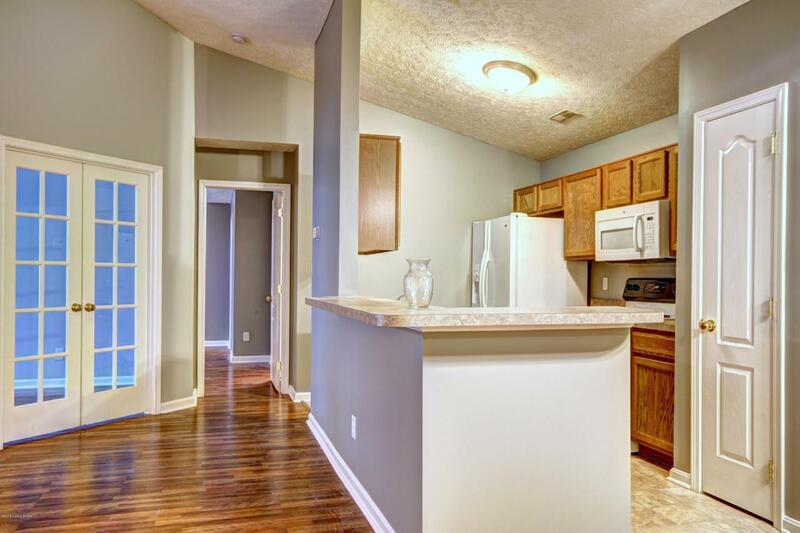 Want to grab some fresh air but don't feel like leaving the comfort of your condo? Not a problem. 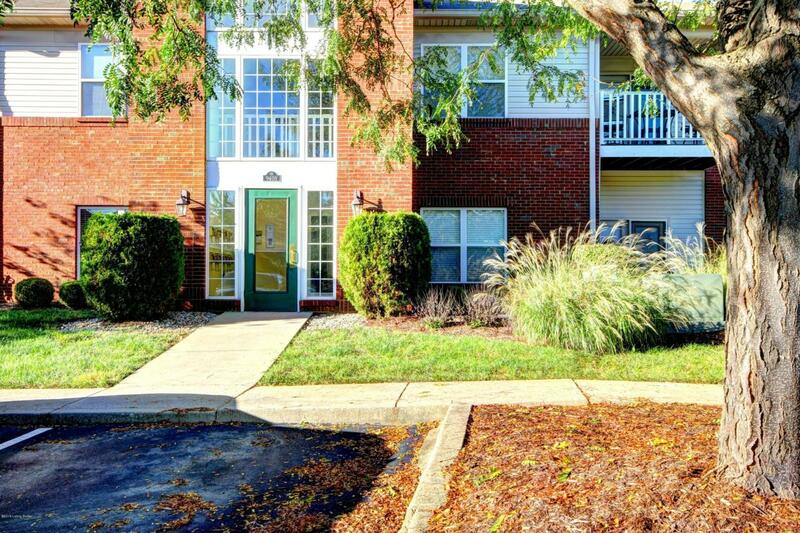 Being on the second floor of the building means that this condo comes with a small outside balcony which overlooks a wooded area " perfect for some relaxation after a long day at work. 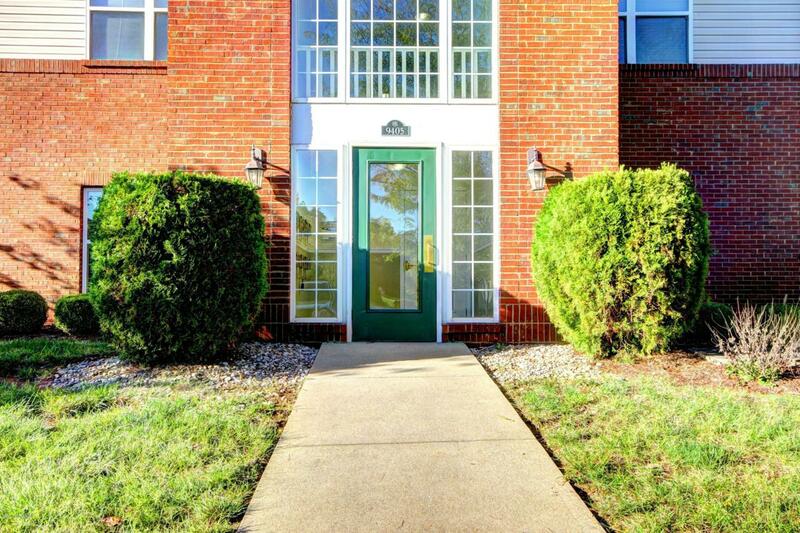 Not only is this an immaculate condo located in a buzzing end of town, but this is somewhere that someone can truly turn into a home of their own. Better yet, this someone could be you. Be sure to act before the opportunity passes you by!